Well folks, this is our last Tips and tools for Back to School. I am heading back to school tomorrow! What parent doesn't love hearing great news about their child? 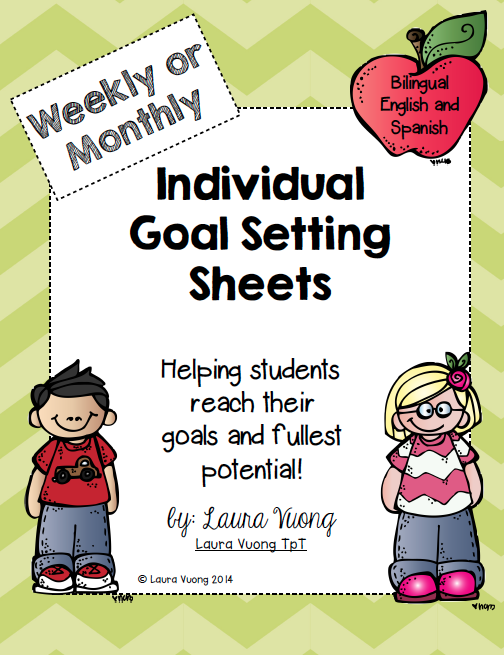 Last, by certainly not least, she is sharing individual goal setting sheets! I love these! In my district, the first conference of the school year is a goal setting conference. These will be perfect! I can't wait to use them! 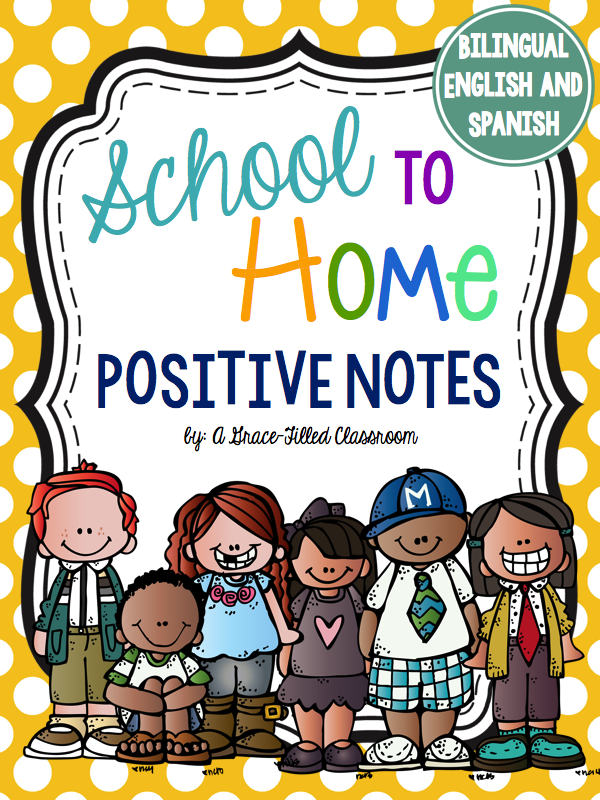 I hope you have enjoyed the Tips and Tools for Back to School series brought to you by The Primary Peeps! We always have something up our sleeve. I can't wait to see what we will collaborate on next! Until then...be well and have a wonderful school year! Best wishes as you head back to school tomorrow! Make sure you rest up today!